Expecting a large crowd? 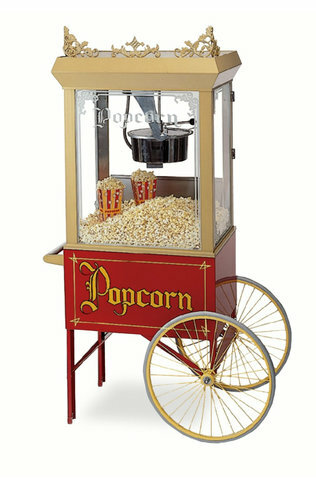 Want to have the coolest popcorn machine at your event? Look no further. This popcorn machine makes a statement. This machine can make 250 one ounce servings per hour! Eye catching machine will Keep all of your guests coming back for more. Coming soon---what supplies will be included!